The Baker Perkins Innovation Center in Grand Rapids, MI is a flexible, multipurpose development facility where we work with our customers on turning concepts into commercially viable products. 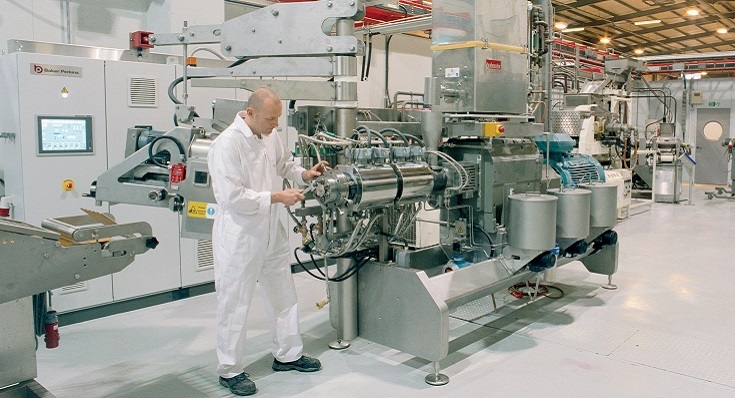 The Center has facilities for product and process development of cookies, bars, granola, pet food and bread. In 2015 these will be extended with the addition of twin-screw extrusion and co-extrusion equipment. 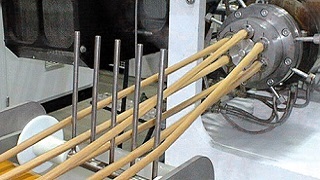 The new machines will add a vast range of new capabilities in cereals, snacks and other extruded foods. The Innovation Center has the versatility to carry out a variety of trials. 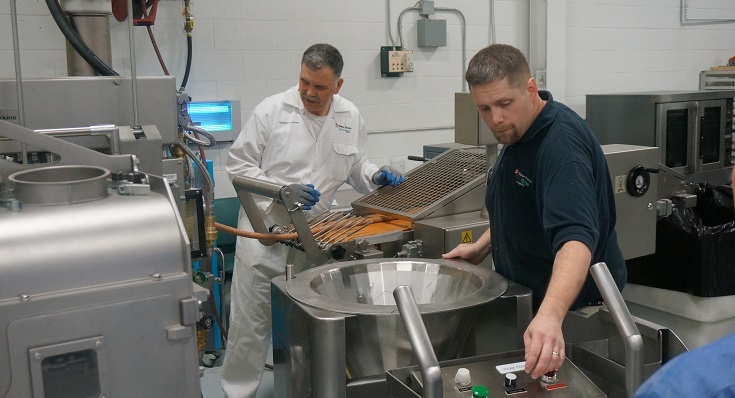 These extend from multiple short runs to assess a range of different ideas, to longer runs using the customer’s ingredients for a more rigorous assessment of the process and products. 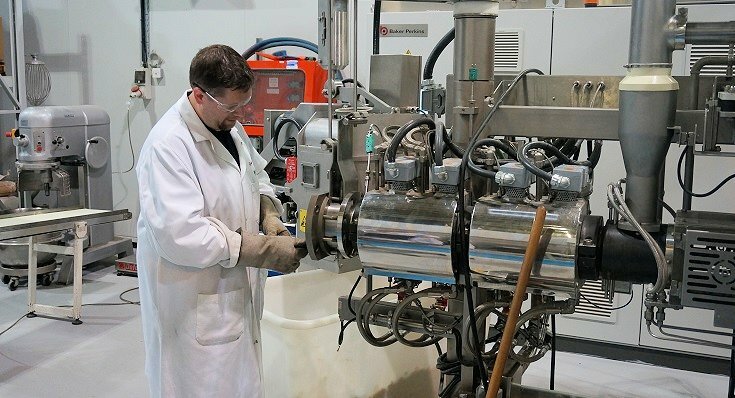 All of the equipment faithfully reproduces the conditions in full size plants, so process settings and product characteristics achieved in the Innovation Center are easily transferred to a production environment. The Innovation Center provides a reliable basis for trouble-free product launches and new line commissioning across a broad spectrum of different product types.